Cheryl Bradshaw is a consummate pro in the indie writing world, leading the pack in terms of communicating and connecting with her fans and other writers. I’ve had the pleasure of working with her editorially on many of her stories, and she never disappoints in terms of positive energy. She seeks top-notch quality in all that she does from ongoing research to the final presentation of each book. Then the cherry on the sundae . . . her stories are 200-percent entertaining. 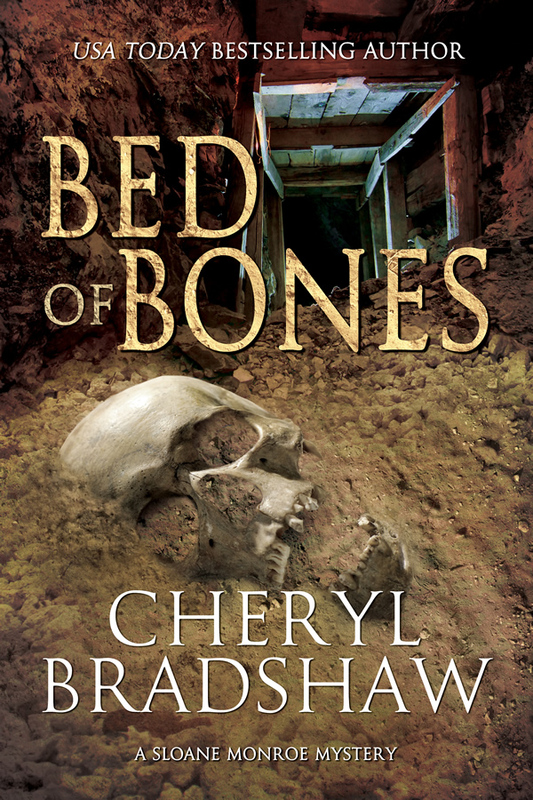 Bed of Bones, Bradshaw’s latest whodunit, blends an age-old murder case with current day Sloane Monroe, a tough detective who is low on patience and big on results. As the murderous history of one small town comes to light through a Sundance Film Festival movie, the wheels start coming off the cart for townsfolk and visitors alike. 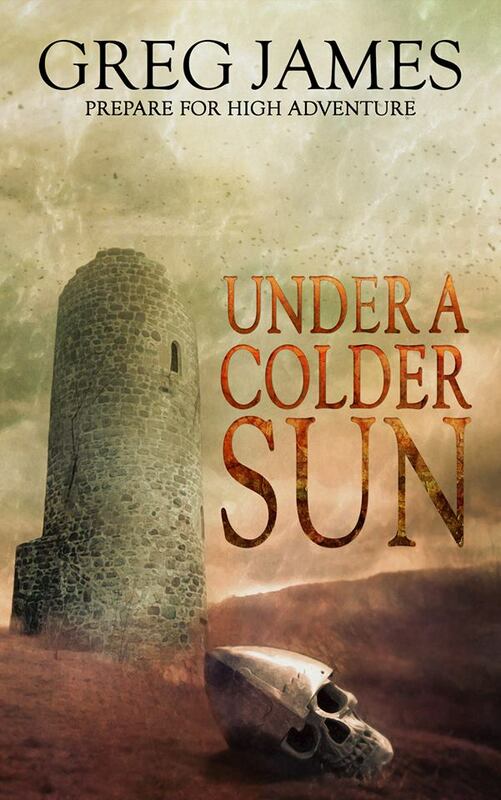 But small-town mysteries as withered and worn as this one are hard to unravel. Will Sloane break through the ties that bind and uncover the truth? Whether or not you’re familiar with the works of Cheryl Bradshaw, or with the peppery Sloane, there is no better time than now to take a bite. Delicious. As usual. Reviewed by Janet Green, thewordverve inc. The Sceptre of Storms is Greg James’ followup to The Sword of Sighs (see my review here), and is classified as a young adult fantasy but well, let me tell ya, folks . . . this is a book for all ages for the ages. With a fluid, dark writing style, James’ words make you feel like Gandalf, or maybe Sean Connery, is narrating masterfully to you as you read. Okay, all that’s good, but it’s not the best part of this story. The caviar here is the mind-blowing, twisted essence of the evildoers in this tale. James pulls out all stops in the creativity department with things (for lack of a better term) that do . . . things (for lack of a better term) . . . to those who oppose the Darkness. Wormtooth, mindreazers, fellfolk, necrodragons, and other demons of the shadows. Oh, what they do! My face would distort in horror as I read some of these parts . . . it was awesome. Lucky for all of us, there are equally powerful do-gooders with their own spectacular bags of tricks, not the least of which is a sweet girl named Sarah Bean, upon which the destinies of many rest. As an editor and reader of many types of great fiction, I am hopeful that Greg James in particular shoots to the top of his class for so many reasons: the music in his words, the ideas that he so lavishly creates and transfers, the editorial quality of his books, the beauty of his covers. Apparently the third book in this traveling tale is due out late 2013. I’ll be a buyer for sure. Can James possibly keep up this level of BOOM POW WOW? I think he can. 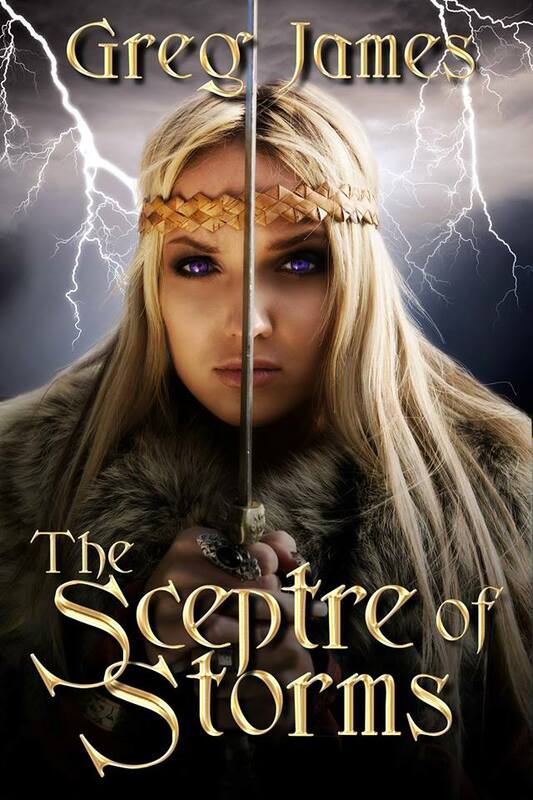 Click here to purchase The Sceptre of Storms from Amazon. 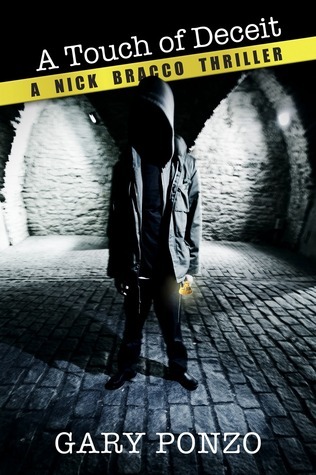 Gary Ponzo’s Touch of Deceit (book one in a three-fer) has been revamped and polished, and I had the pleasure of reading the generous crime thriller last month. In a word, it’s HOT. The characters are hot (particularly Bracco’s partner Matt, oh be still, my heart), including the ladies; the plot is hot and timely; the writing is smooth and delicious. Hot hot hot. I can’t believe this is Ponzo’s first book out of the chute. Surely the two that follow in this Bracco series are sure to please. (Touch of Revenge and Touch of Greed). Highly recommend you give it a try. Here’s the author’s site: www.garyponzo.com to get to know him and his books better. 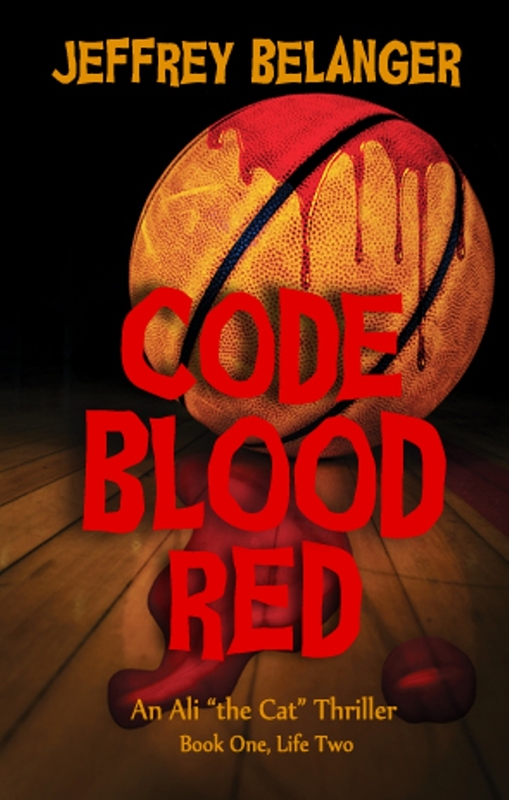 You can find the thrillers on Amazon.